Cardano (ADA) has unveiled the use cases of Marlowe, a domain specific language (DSL) which is targeted at the execution of financial contracts in the style of Peyton Jones among other researchers on blockchains. The Marlowe domain-specic language (DSL), according to IOHK, is modeled as an algebraic type in Haskell, together with an executable small-step semantics. Marlowe is a language to be used in the finance industry. Once Cardano develops this language fully, it would be able to execute financial smart contracts on its network. The language will give Cardano a strong representation in the finance industry, especially in areas where escrow is needed. The language will disrupt the finance industry. With ease, bank will be able to execute contract and perform obligations relating to escrow without hurdle. Marlowe will be the next demand for people needing to contract settlement. In a new paper released by IOHK on Marlowe, it was made known that Marlowe could be embedded in another language for easy smart contracting. However the paper posited that for Marlowe to be useful in practice, users need to have full knowledge of how contracts will behave once deployed to the blockchain. Cardano is finding more use cases for its tools. 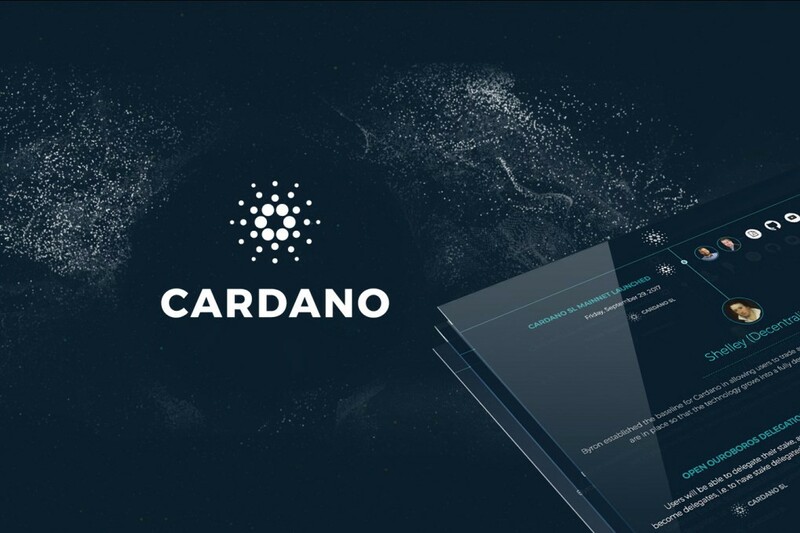 With growing number of applicability, there is possibility that Cardano becomes a coin that cannot be rubbished in the cryptocurrency space.